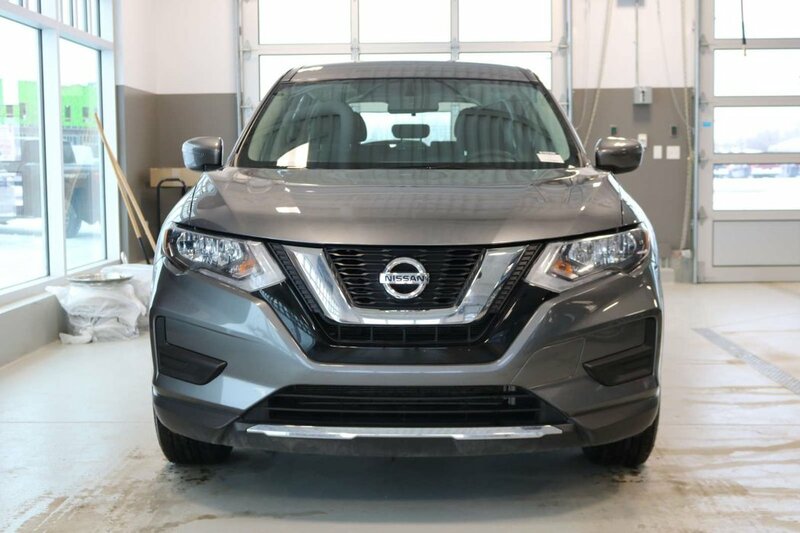 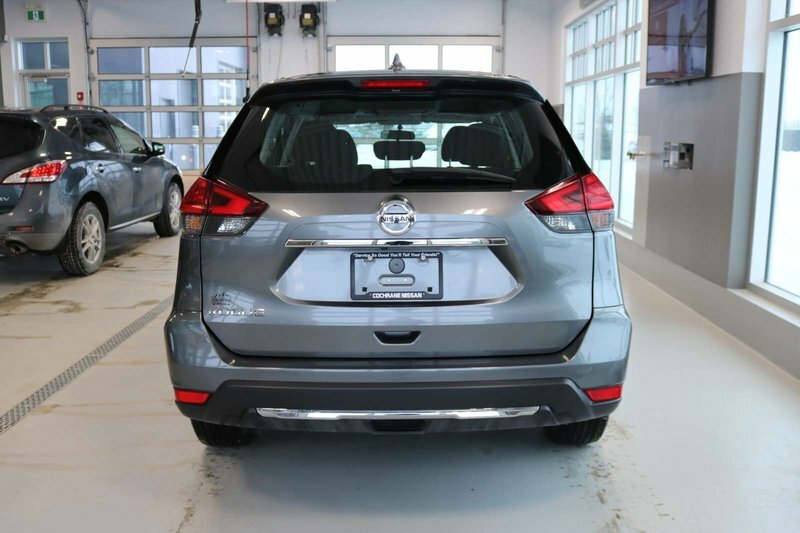 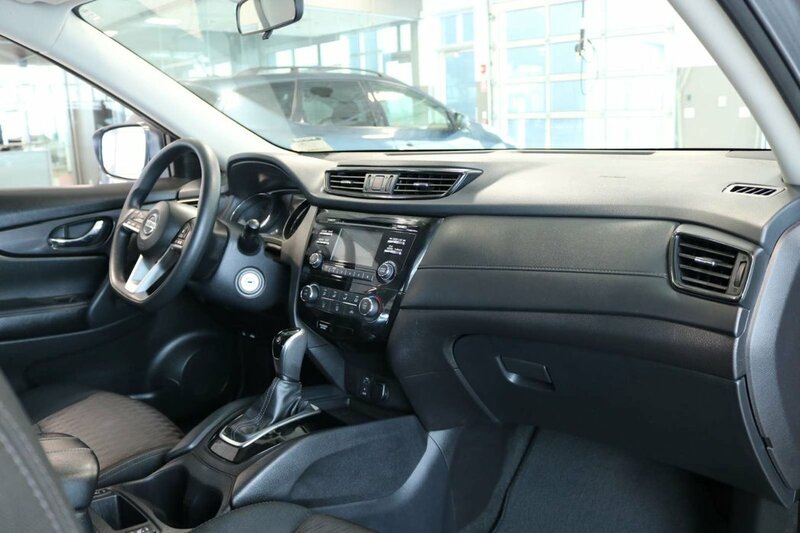 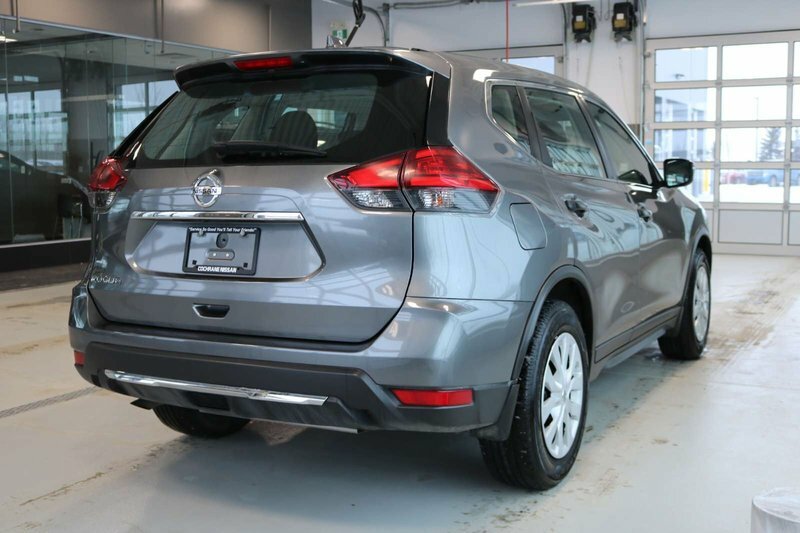 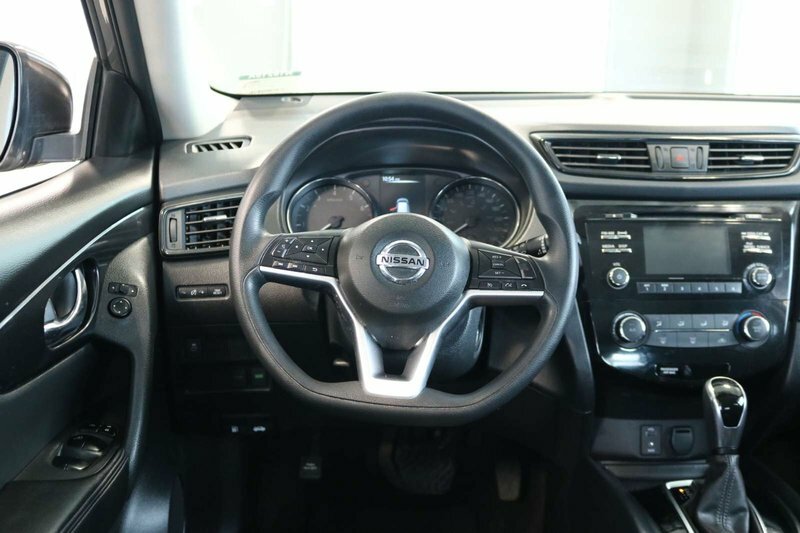 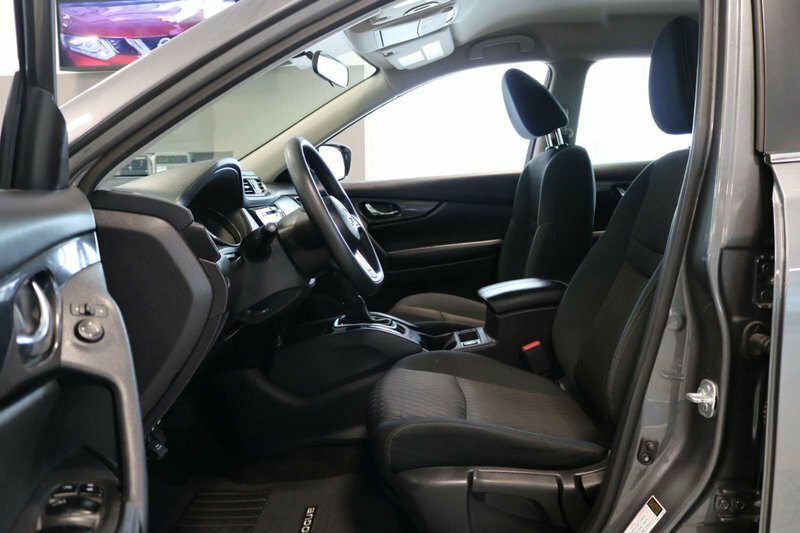 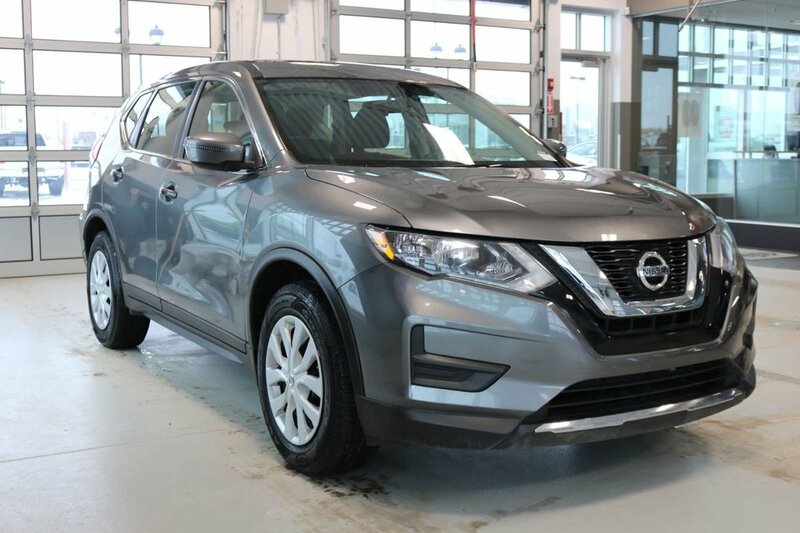 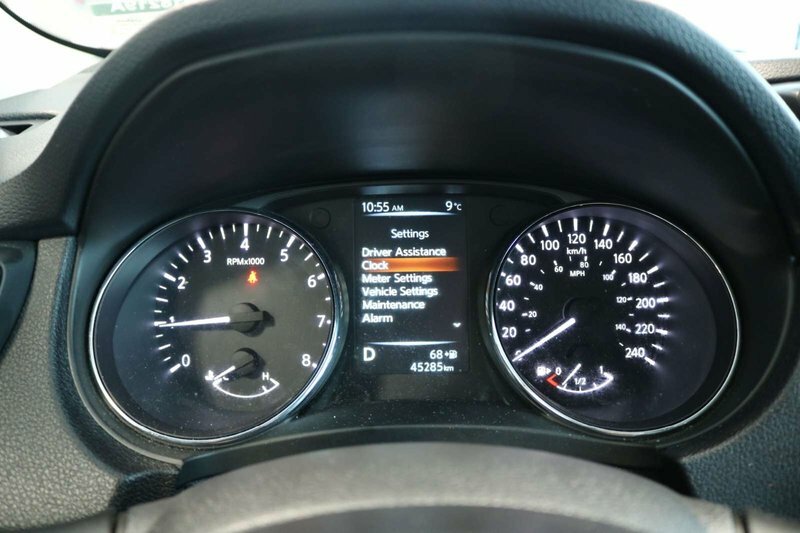 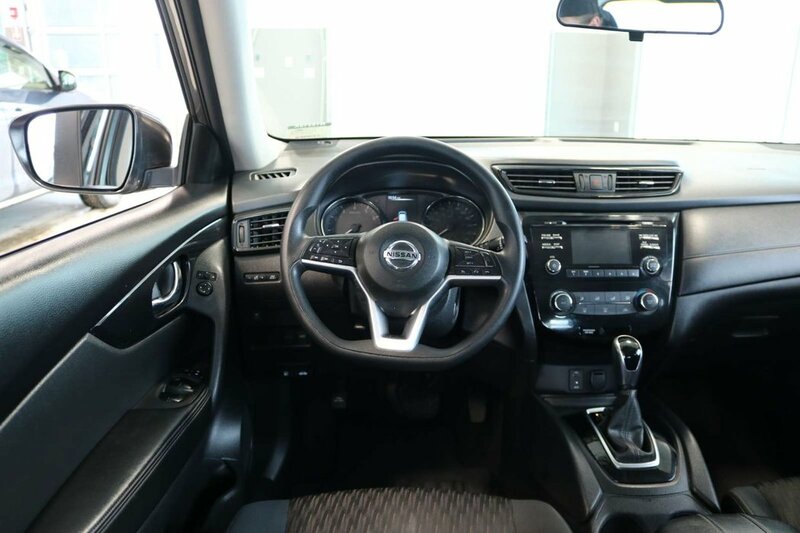 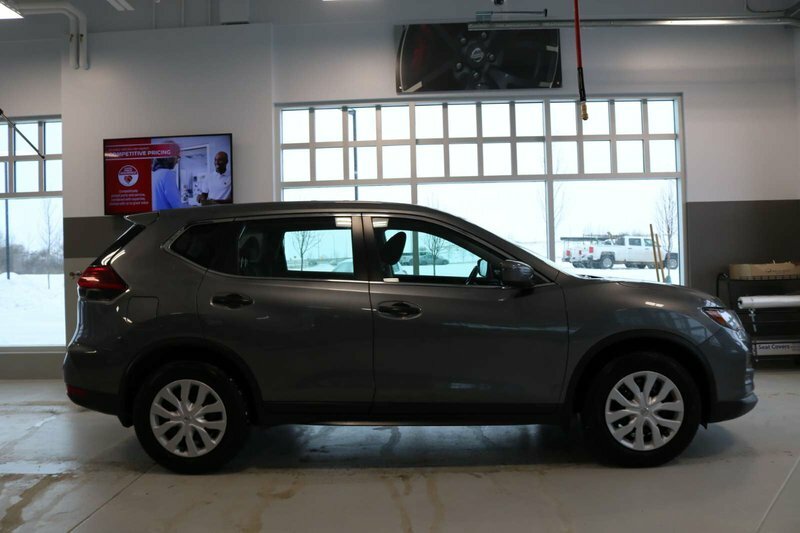 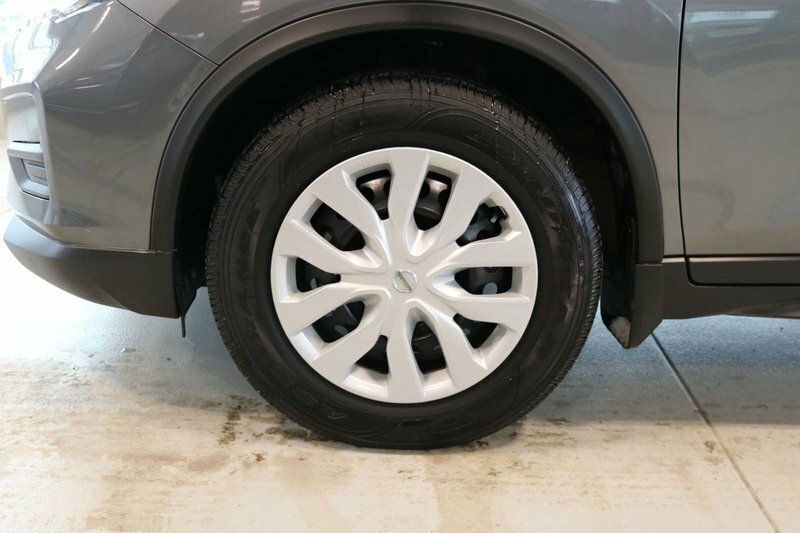 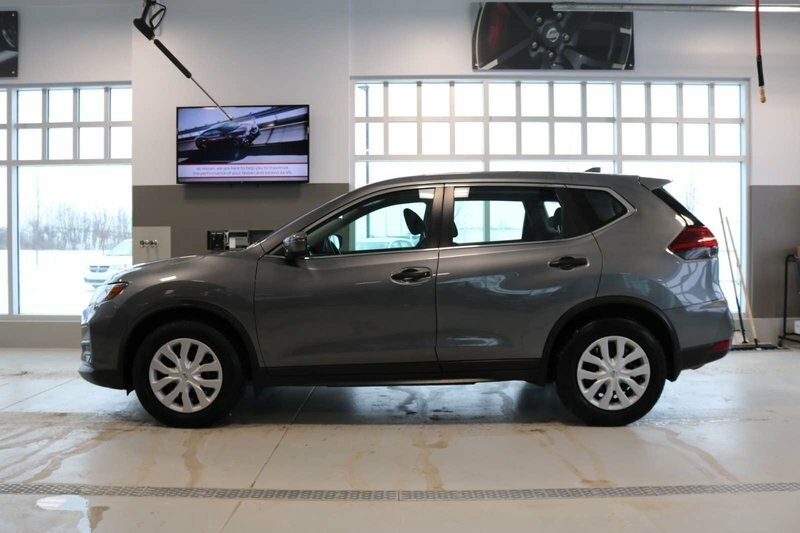 Our 2017 Nissan Rogue S shown in Grey provides pure driving satisfaction! 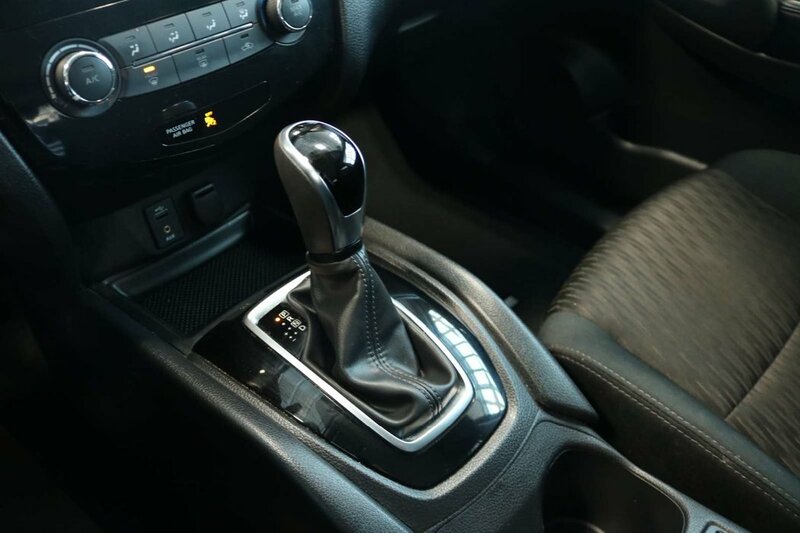 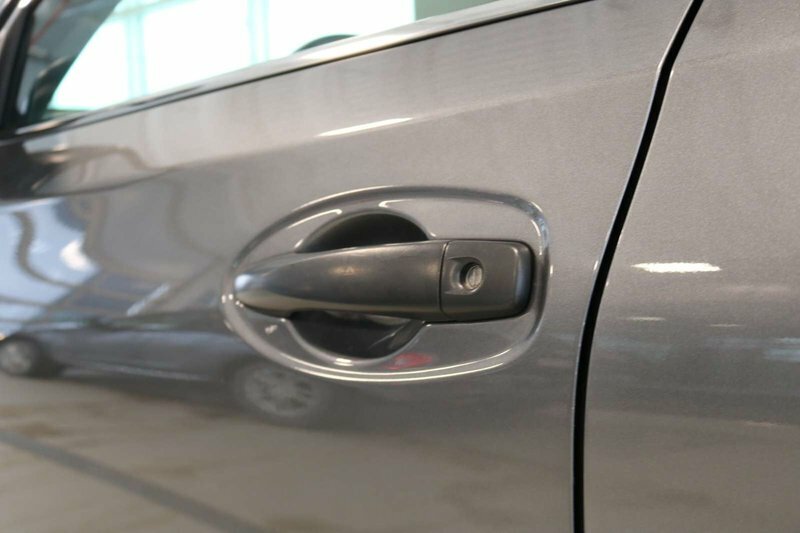 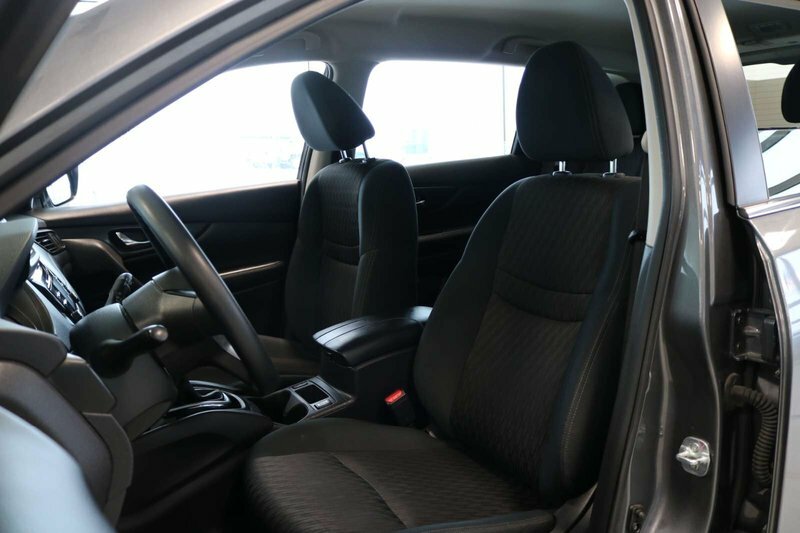 Fueled by a 2.5 Litre 4 Cylinder that offers 170hp while paired with a seamless CVT that takes you further with its practical and efficient design. 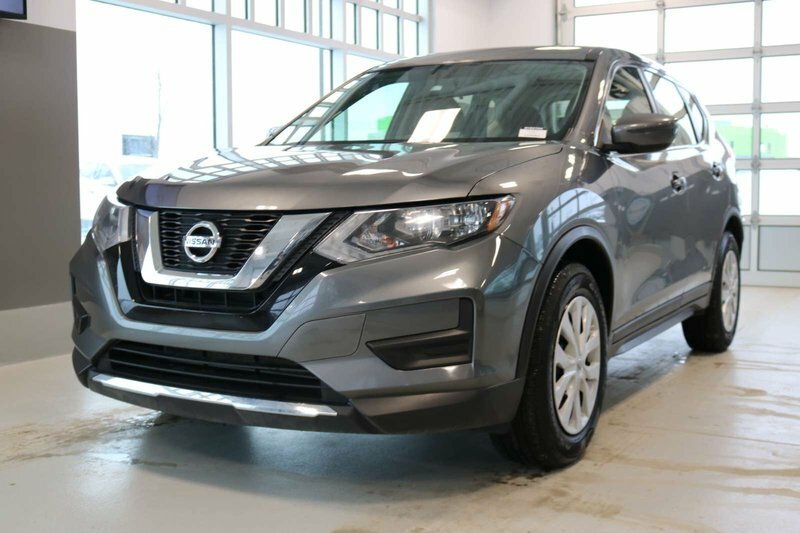 This Front Wheel Drive lets you skip the fueling station more often thanks to the near 7.1L/100km on the open road and is ready to take on any obstacle, big or small and keep you going longer. 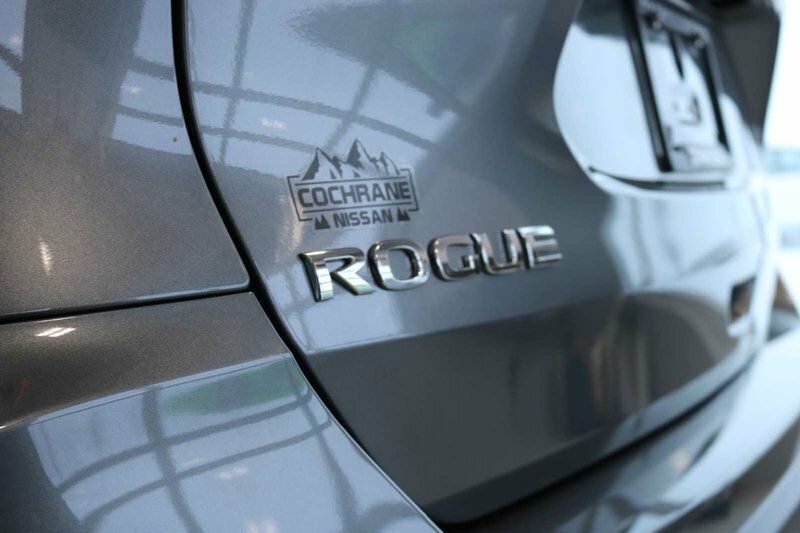 Rogue S is a stunner that makes you stop and take a look at its elegant body styling, LED daytime running lights. 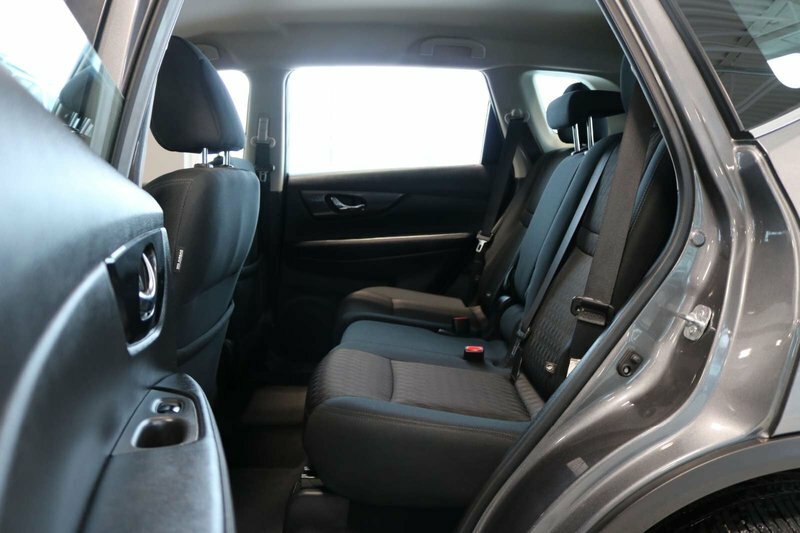 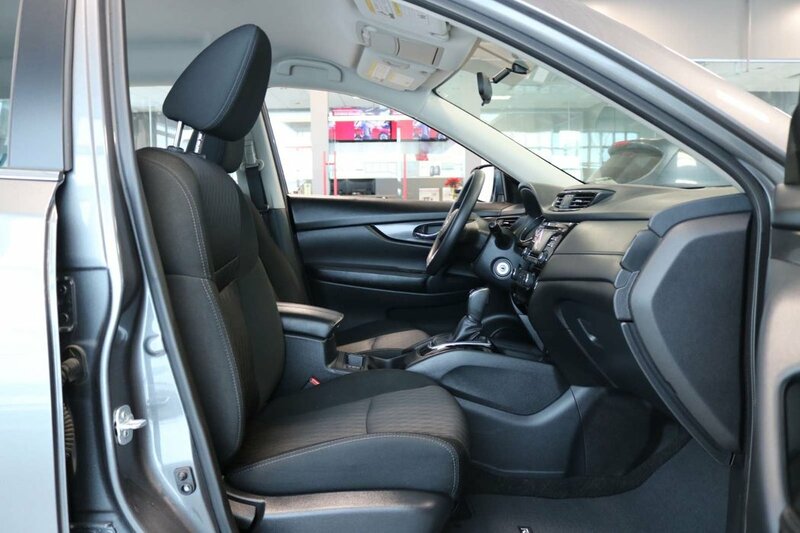 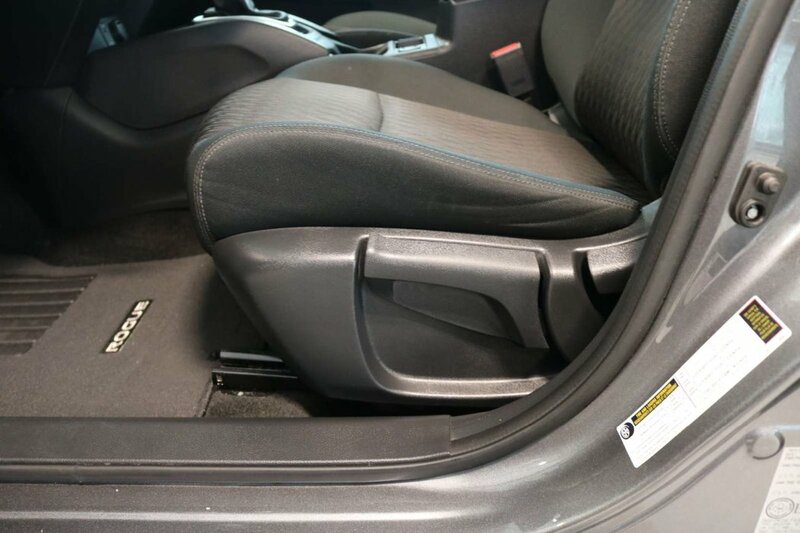 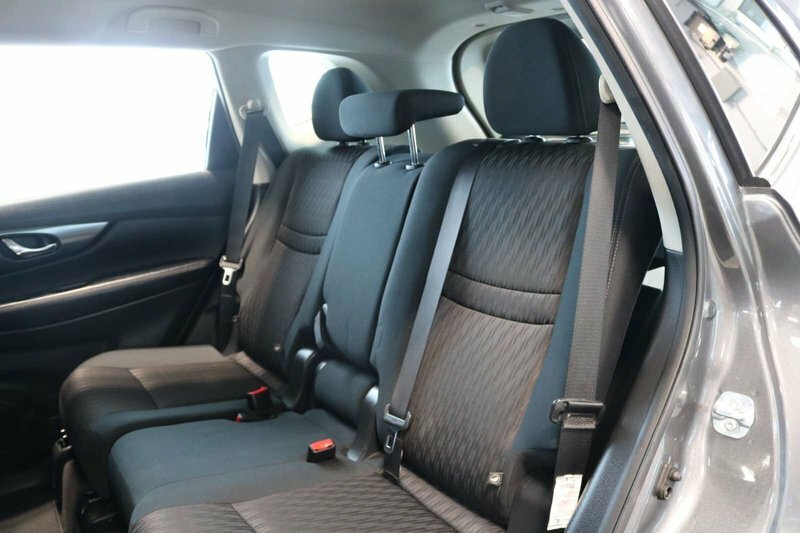 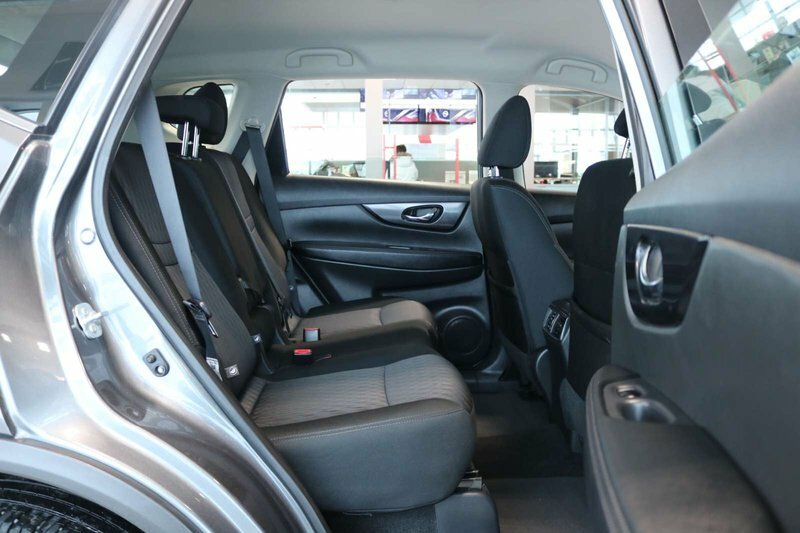 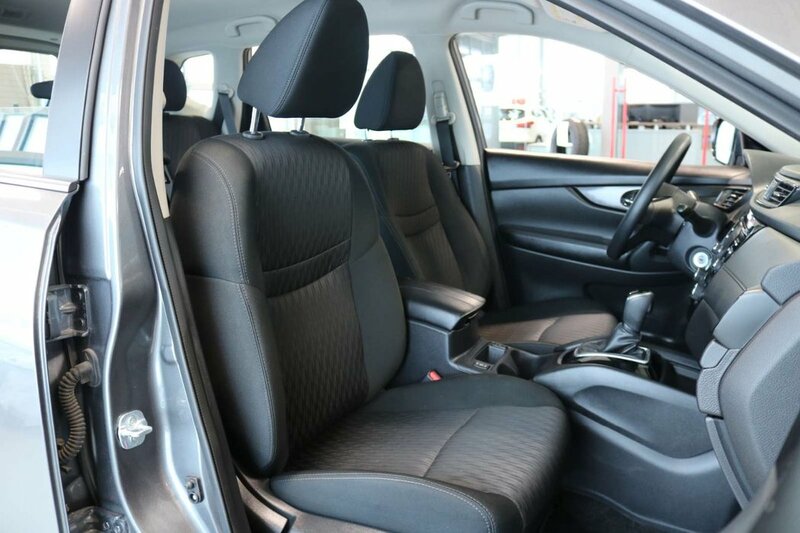 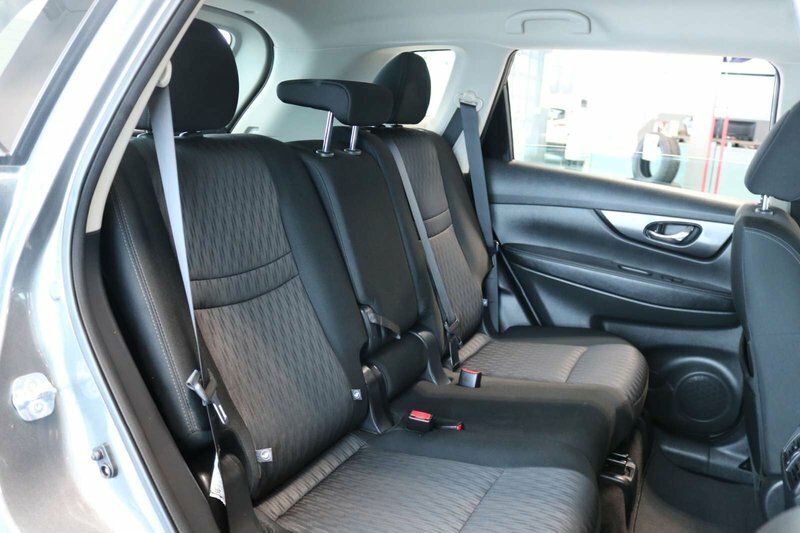 Tailored to your needs, the cabin of our Rogue S features an innovative seating system that provides the ultimate in cargo and passenger versatility. 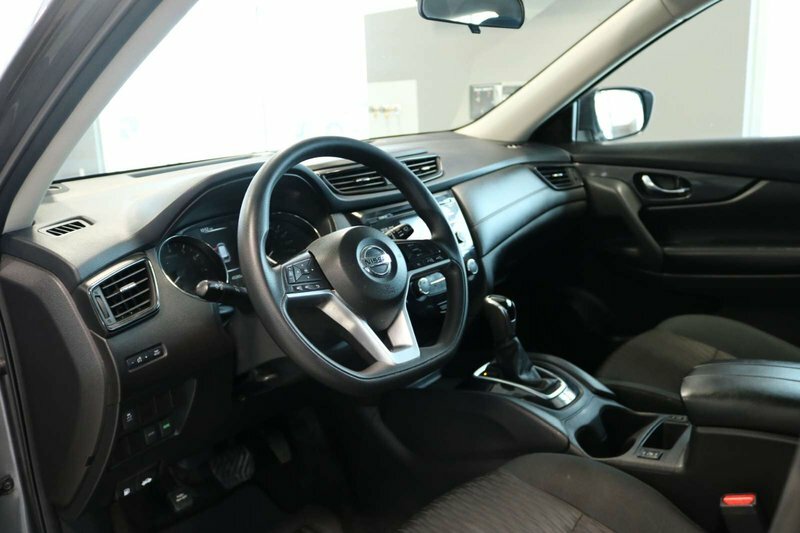 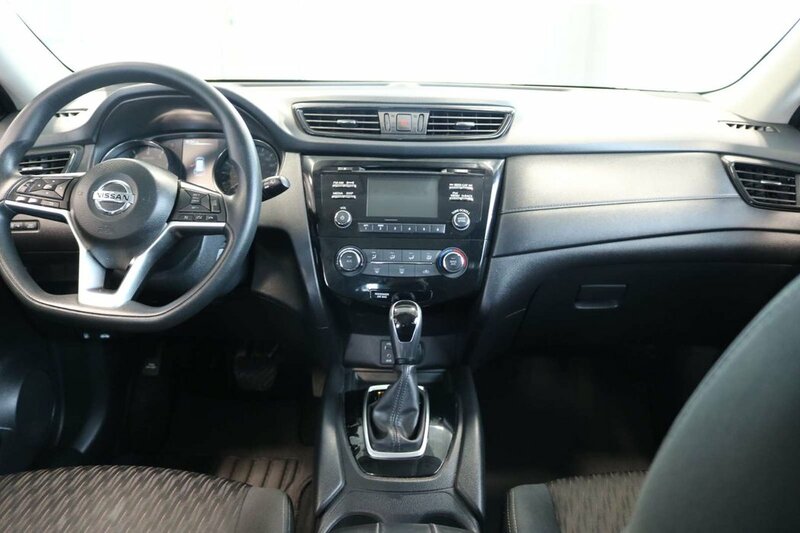 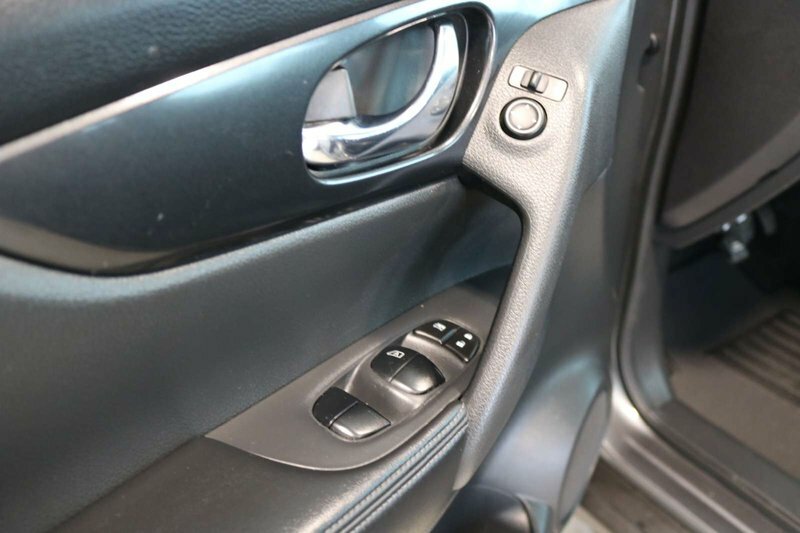 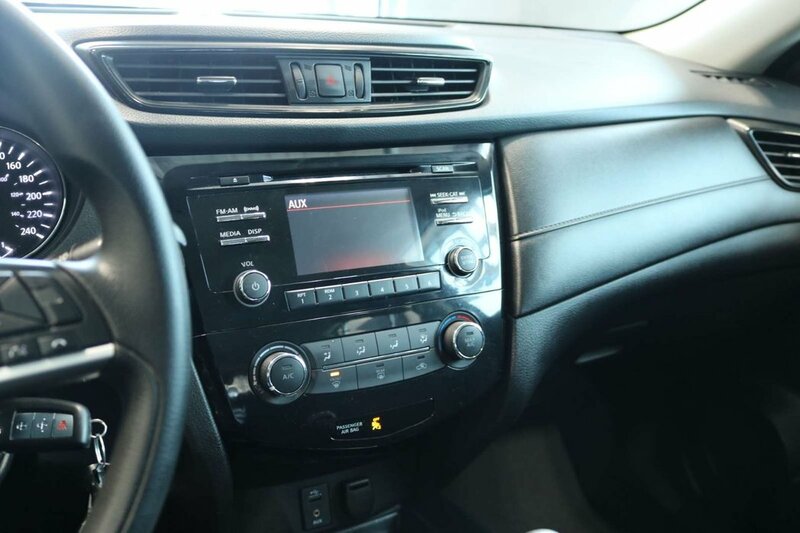 Discover the new innovative technology like Apple CarPlay, Advanced Drive-Assist Display, available satellite radio, and Bluetooth hands-free.